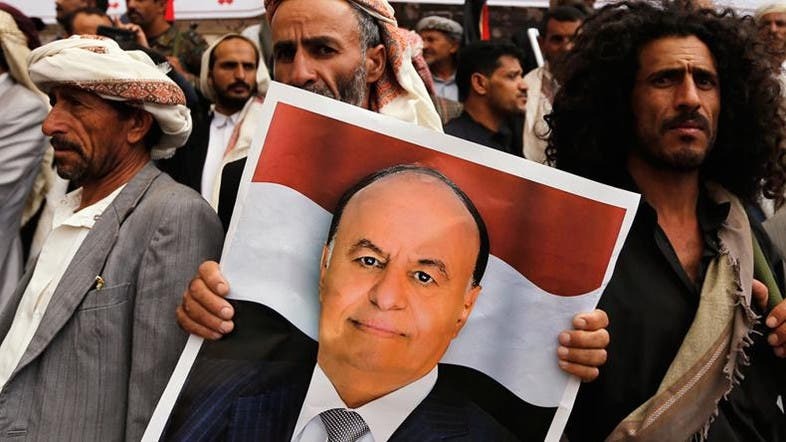 Yemeni President Abedrabbo Mansour Hadi has retracted his resignation after escaping house arrest in the militia-controlled capital, an aide said on Tuesday, according to Agence France-Presse. The embattled leader had tendered his resignation last month after the Shiite militia, known as Houthis, seized the presidential palace and besieged his residence in Sanaa. On Saturday he made a surprise escape and resurfaced in Aden, the capital of the formerly independent south Yemen, where he resumed his duties and said all measures taken by the Houthis were "null and illegitimate". 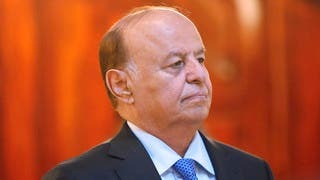 An aide to Hadi said he had sent a letter withdrawing the resignation to Yemen”s parliament, which had never met to formally accept it. In the letter, Hadi urged lawmakers to cooperate with him to "salvage the salvageable and to normalise the security and economic situation in all provinces". Hadi also called on government ministers to "head immediately to Aden to convene," the presidential aide said. The Houthis, whose power base is in the mainly Shiite northern highlands, overran Sanaa unopposed in September. They have pushed their advance south and west into mainly Sunni areas, where they have met with fierce resistance from tribesmen and Yemens powerful branch of Al-Qaeda.